Hard Landscaping is a big part of our business, whether it be patios, block paving and decorative stones, Jubilee has it covered. This is a big section that covers a lot of items, depending on what the customer wants to achieve and for what purpose. We deal with a number of suppliers who sell these products. We keep in stock a wide range of Block Paving, for use as driveways. 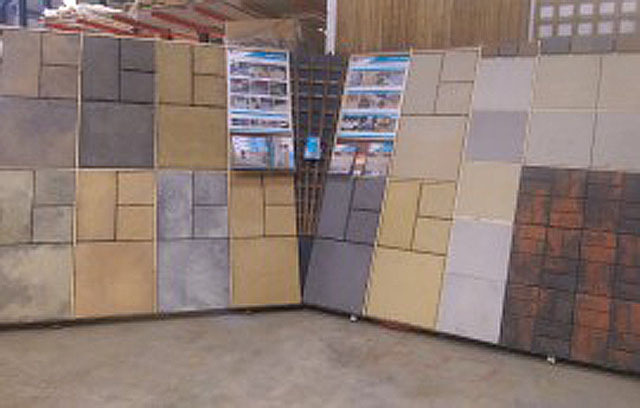 Brett have a huge selection of block paving styles and colours to meet most requirements. With various edgings and kerbs, to match the driveway blocks. You can create a lovely finished product, that will make your neighbours very envious. 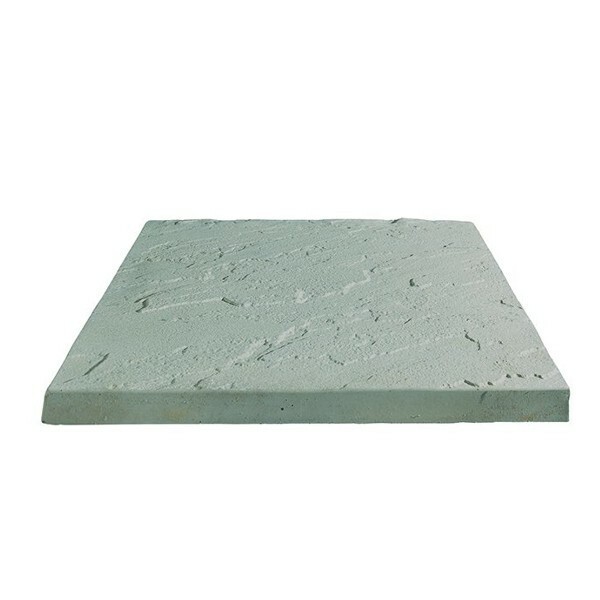 Also from Brett we keep various patio slabs and kits from concrete pressed slabs to the fancy natural stone products, which can finish off any back or front garden.